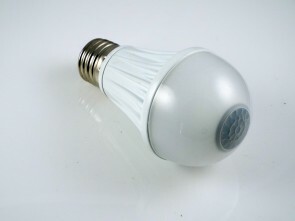 Heavenly A19 LED light bulbs deliver exceptionally long life, significant energy savings, beautiful light and contain no mercury. 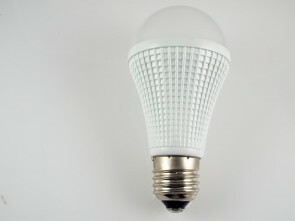 This 10 watt LED Bulb replaces a standard 60 watt incandescent bulb. 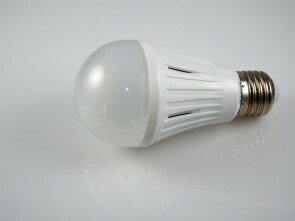 LED bulbs use only a fraction of the energy. 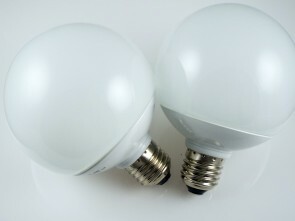 In addition, these lights are able to last up to 18,000 hours for illumination you can depend on. 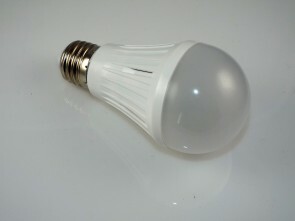 Find your new LED bulb today when you choose Heavenlyled.com for all your lighting needs. 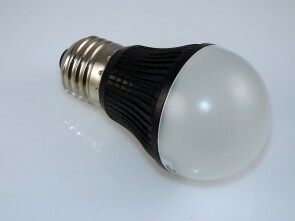 With a large inventory, low prices and great customer service, we're the ultimate online lighting retailer.